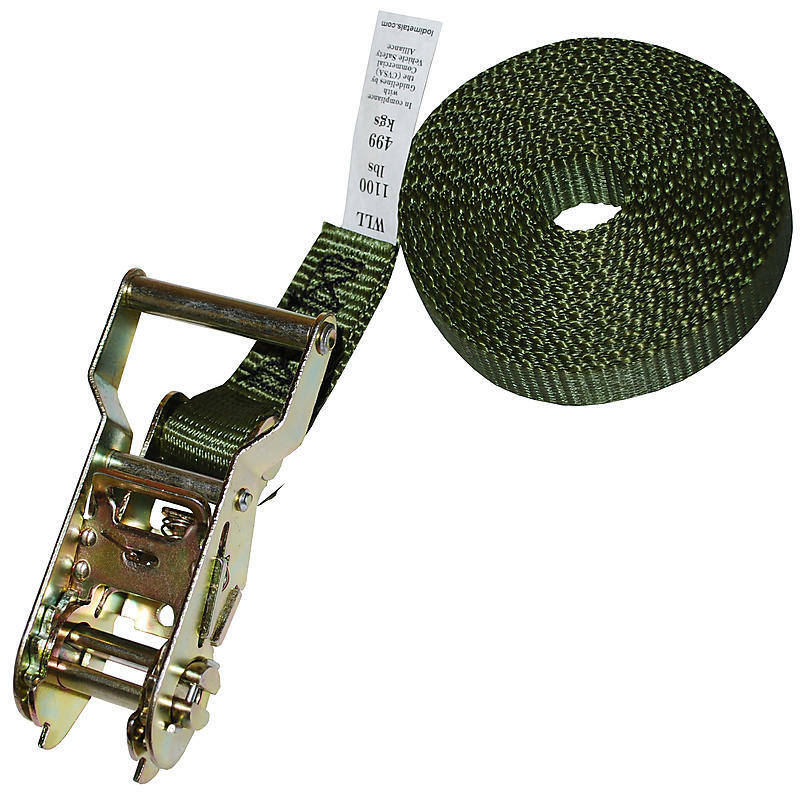 1” Heavy Duty Endless Ratchet Straps have become a “go to” strap for many industries and enthusiasts. With their simple design of no hooks no hassle they are used to hold a deer stand to a tree, palletize boxes and secure them to the pallet, or even crate motorcycles for shipments. Ratchet Straps USA Heavy Duty 1” endless straps have been optimized to be the industry leader in webbing strength and ratchet reliability. These straps are custom made to order. See our Return Policy for custom made items.